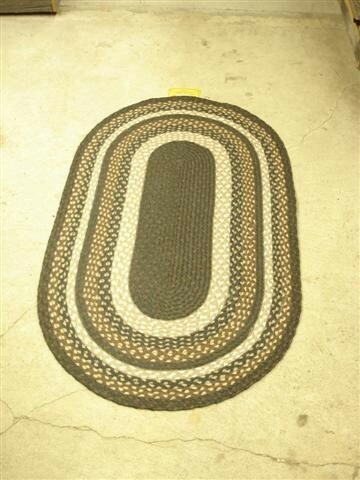 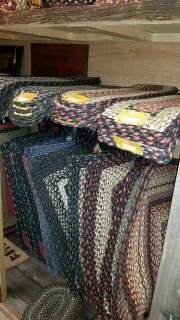 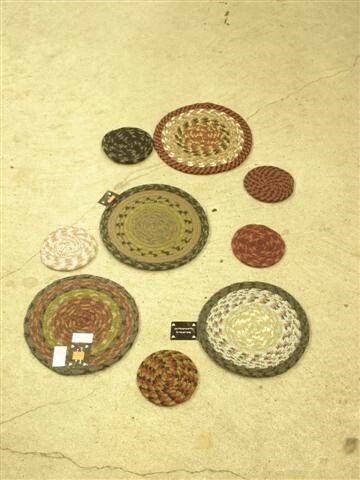 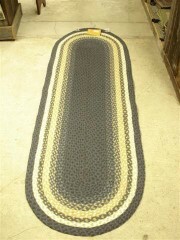 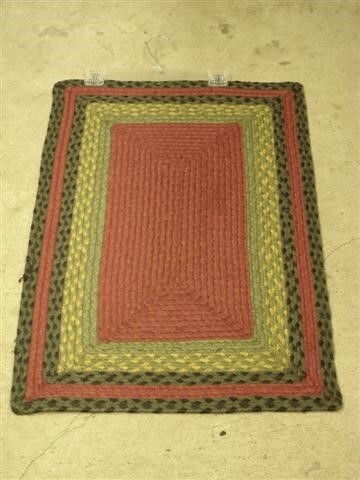 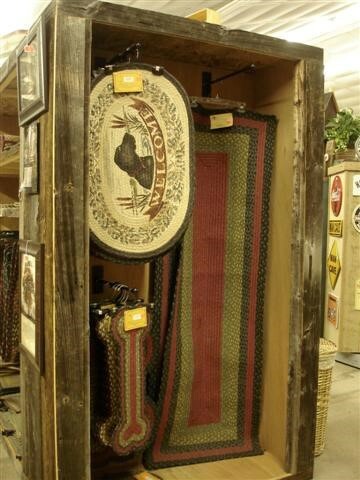 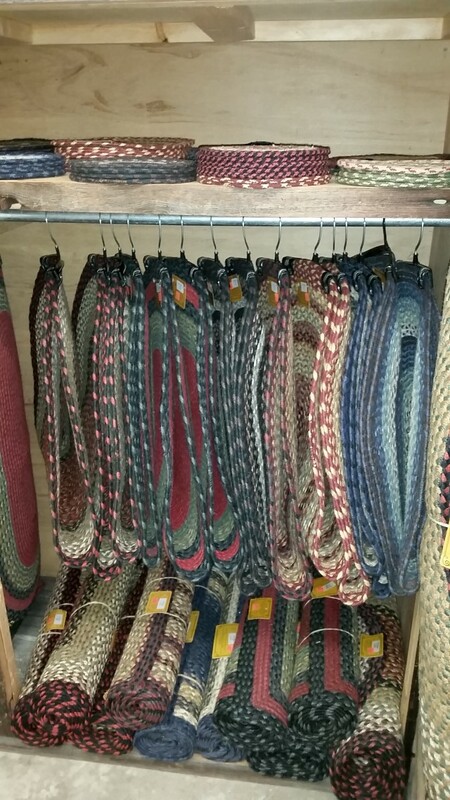 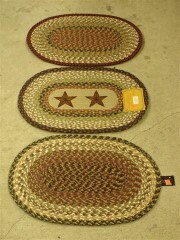 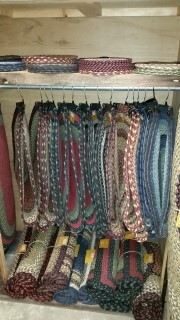 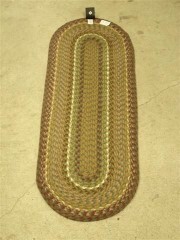 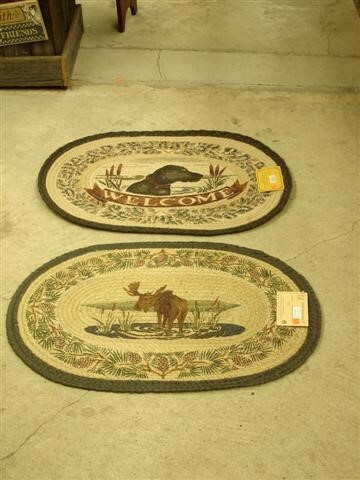 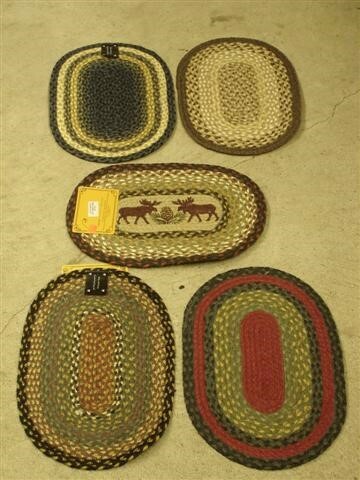 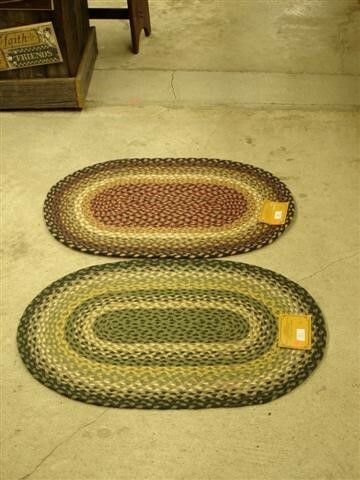 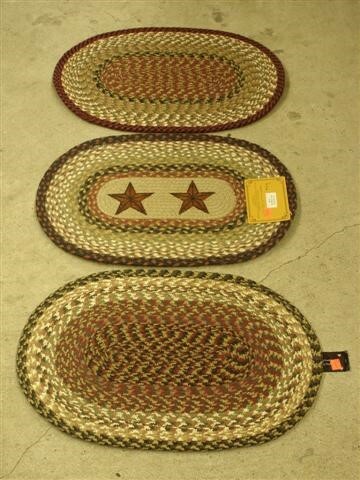 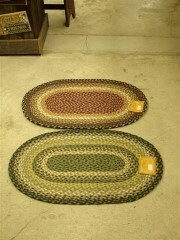 Complete your country or cottage style décor with a braided or woven rug. 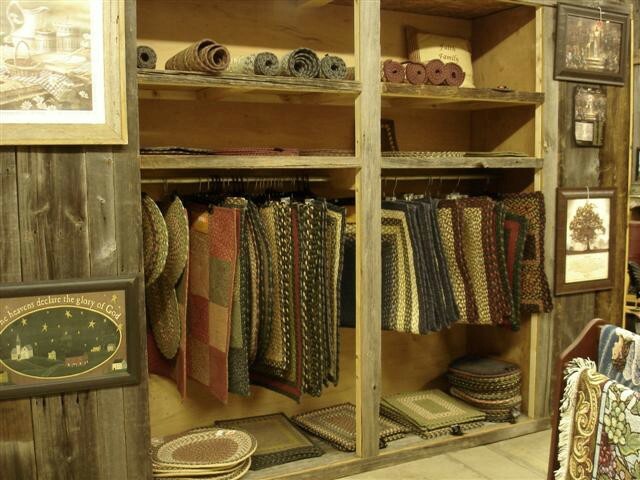 Our rugs are crafted with 100% natural jute fiber or 100% cotton. 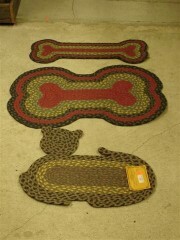 Many are reversible with a matching design front and back. Rugs can be found in a wide range or sizes (24 inches to 60 inches in length and 12 inches to 36 inches in width) and come in a wide array of colors and shapes.